If you are following the trending news last week related to iPhone, one topic that you should be scared enough as iPhone users is that how someone without unlocking your iPhone may get your personal information details just by asking Siri. And how that suppose to happen? And what you can do to prevent it? Read through. How someone else can activate Siri? Long before Apple has calling-Siri-via-voice feature dubbed as “Hey Siri”, Siri can be activated just by pressing the iPhone home button for 3 seconds. So that is how you and/or someone else can activate Siri on your iPhone without unlocking the device. How someone else can extract / steal your personal info? Since iOS 9 or 10 (not sure which one), Siri is acknowledging your voice. However that doesn’t mean Siri will only hear and work under your voice command only. It will still response when other people with unknown voice giving command to Siri. By saying certain commands, Siri will help anyone extract the personal data without the need of unlocking your iPhone. Check below the commands and see what Siri is responding with. Ask Siri: What’s my phone number? 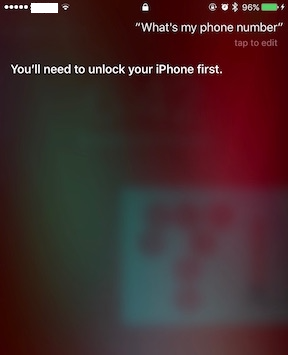 Siri will reply, “You’ll need to unlock your iPhone first”. Using this question, Siri doesn’t give anybody your phone number. Ask Siri: Who am I? Siri will then reply, “You are <who you are>. That’s what you told me anyway.” Using this question, Siri gives anybody your details and phone number, including your home address – if you put the details on your name. Is it a bug in Siri or rather a feature? Well it depends on how you see it. 2 different questions with same intentions to get the iPhone owner phone number. To me at least, regardless it’s a bug or not, it will surely helps in times of emergency. Think something like the iPhone owner got caught in accident and now unconscious, while helps (such as paramedics and ambulance) has come, his family should be told as well. 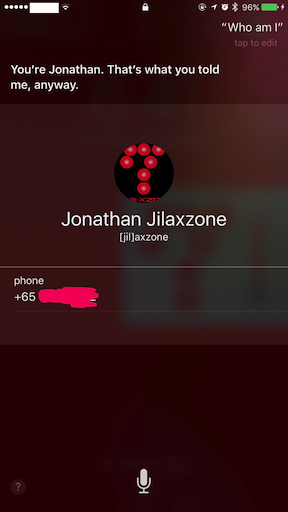 Using the Siri “Who am I” questions, someone can access the iPhone and get the emergency contact number or even the address of the iPhone owner. And using those details, his relatives can be called/informed necessarily. What you can do to prevent someone from accessing your personal info? Go to Settings > Siri. Find “Access When Locked” or “Access on Lock Screen”. 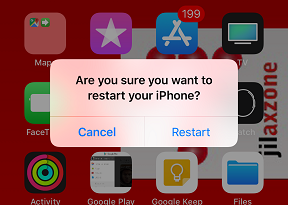 Turn this option OFF to disable Siri from getting activated on lock screen. Doing this way, each time you need to ask Siri, you will first need to unlock your device. Not really a good option if you are using Siri while driving since you’ll get distracted to unlock your iPhone to ask Siri questions also doing this will completely shut down the chances of someone else helping you in times of emergency. Go to Contacts app. 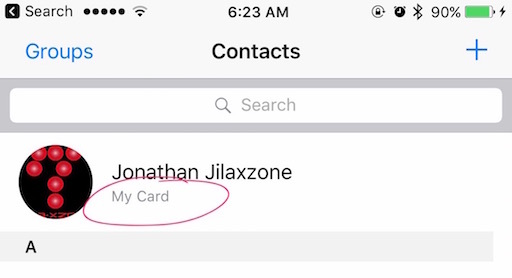 On the very top, you’ll see “My card”. Click on it, then remove anything else except emergency contact number. By keeping emergency contact number under your personal info, someone else will be able to use that emergency number during emergencies, however it won’t stop thief from getting the same info as well. To me, it’s worth to keep emergency contact number since I wouldn’t know when I am going to need it, but at the time I need it, the info is there and could save my own life. 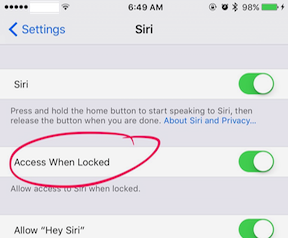 Are you going to keep Siri accessible from lock screen and keep 1 contact number for emergencies purpose, or completely shut Siri down from lock screen or don’t care? Let me know your thought on this. 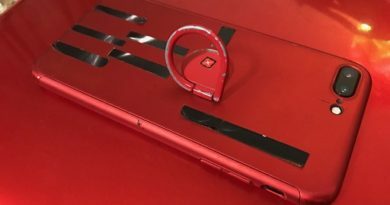 $5 Accessories That Help Save Your Expensive Smartphone From Falling, Cracking and Getting Dents – MUST HAVE!